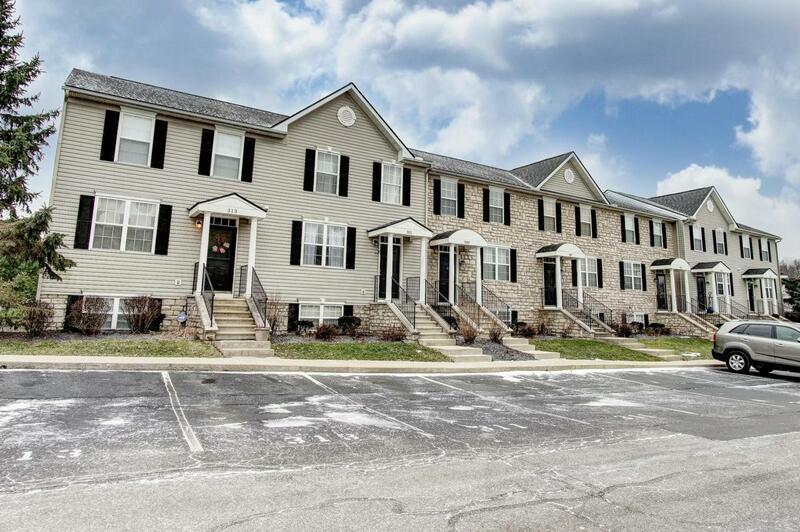 Care-free lifestyle condo in the desirable community of Sunbury Mills. 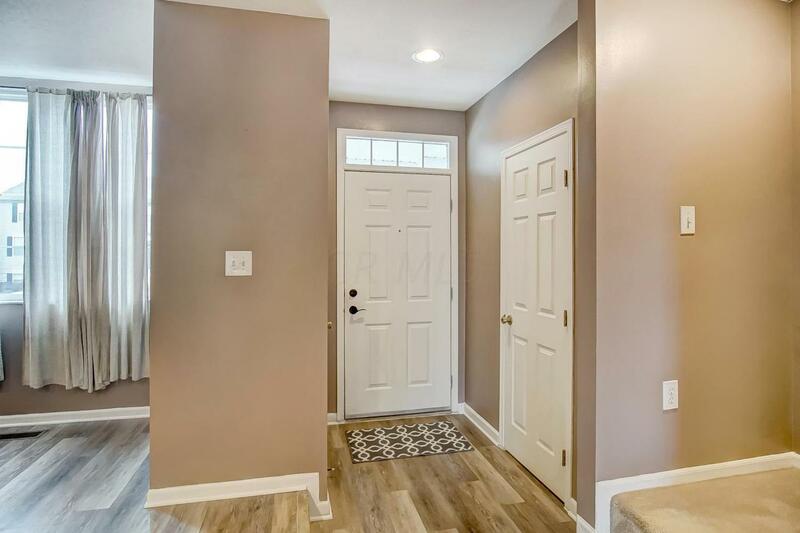 The first floor has new vinyl flooring, large eat-in kitchen with white cabinets and pantry. A sliding glass door leads to a private deck for entertaining. Great room and half bath complete the first floor. Upstairs has 2 oversized bedrooms each with their own full bath and plenty of closet space. 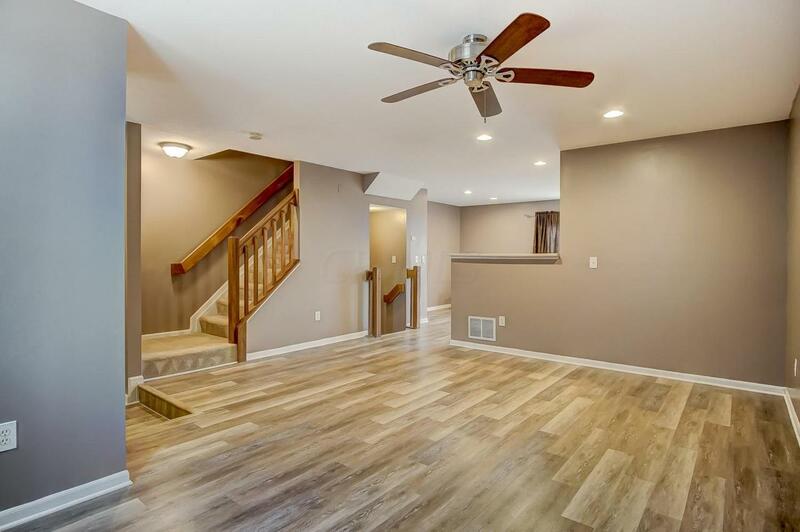 Lower level features a large rec room (3 bedroom), half bath, fireplace, large storage area with washer/dryer hookup. 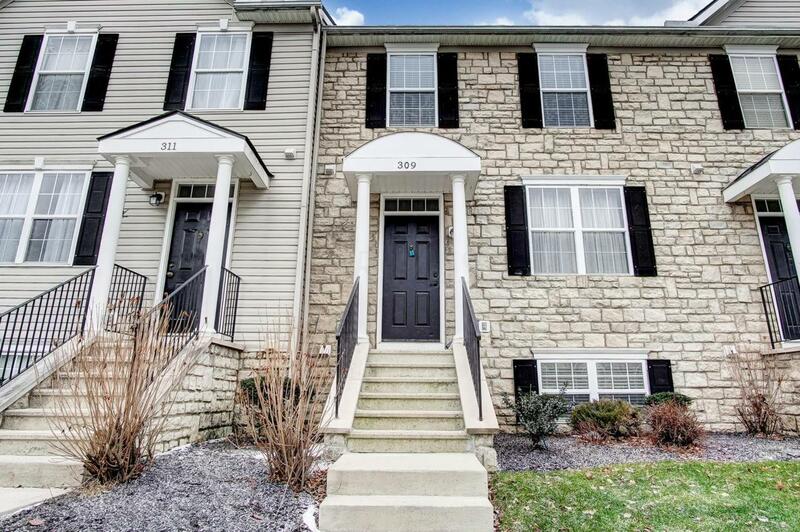 Convenient location with walking access to schools, restaurants ,shopping and more. The Listing Agent is related to the seller.